I’d just finished 4 years at university. A time largely filled with laughter, drunken antics, top man clothes and student loans. It felt like a pretty safe bubble to be in. Now it was time to start a business after realising id never make it as a professional ice hockey player (lol!). Id always dreamed of having a company now it was time to do it. The vulnerable baby years, fortunate to have a great family look after me at an age when we are utterly powerless. The primary school years – went by in a flash and I barely remember much. The adolescent, acne ridden high school years, establishing ones status – I happened to be the class clown (haha!) and the kid all the teachers dreaded. I wasn’t the smartest and left with 5 poor GCSE’s. Went through a bad patch. Id prefer to forget these years. The independent college years, moving to Brighton alone. An awesome 2 years of freedom and discovery (very little college work). The the uni era. Just Mental. The most challenging years of my life but the best. The happiest, the most rewarding. Becoming a man. One thing I’ve realised is that every era has its ups and downs and fear will always be present in situations you are unfamiliar with no matter how old you are. 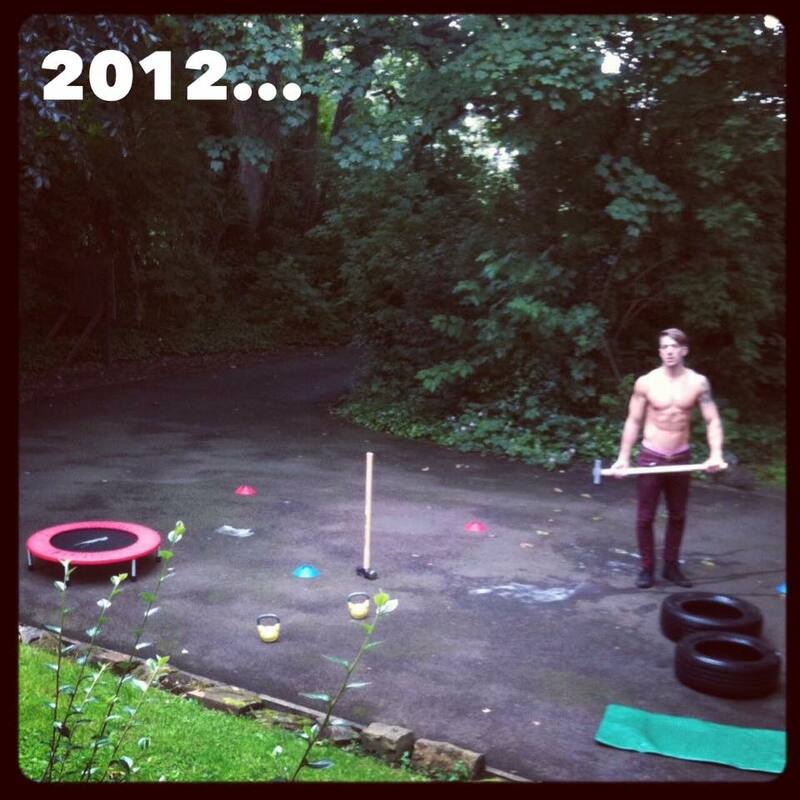 When I started LEP Fitness (4 years ago) I had no idea how id do it. I had a £30,000 student debt to pay back, 0 money in the bank and barely a pot to piss in + I knew jack all about business. The first 12 months were the hardest months of my life. I lost all confidence, I became depressed, I smoked profusely (40 a day at one point), drank too much beer, and had more depressing thoughts than I care to remember. There were times I could barely get out of bed. It felt as though somebody had placed iron shackles on my legs. My brain was foggy and I felt pretty low, to put mildly. I never gave up though, I found the strength to keep getting back up and eventually got some breaks. The toughest era of my life taught me invaluable lessons that have made me a stronger and better person. Life still continues to throw its curb balls (it always will) but I have a tool kit, an arsenal of weapons if you like that I’ve built up to overcome adversity. I still have my moments though. To think life is at some point going to be plain sailing is like expecting a dog not to bark. As I write this post I’m probably the most content I’ve ever been. At this moment I write with clarity and strength but I know a storm is always just around the corner. Both me and you, the reader, will have to deal with tragedy and setbacks in the future. Heartaches, family deaths, let downs, job loss, financial headaches, etc. Extremely morbid but true. Life is a roller coaster and the sooner you accept that the easier it will be. Never give up, stay strong and keep pushing forward even when you feel like throwing in the towel.